Angular 2 is in beta and available fro production apps. 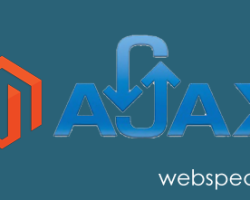 So you may want to integrate it with your Magento store. But beware, there is a catch. 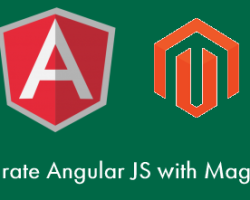 Angular 2 has conflicts with prototype js used by Magento. So it wont work. 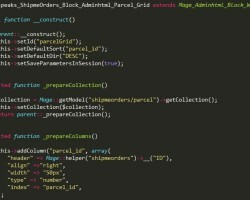 Sometimes you need to add custom block in the Order view page of Magento admin. 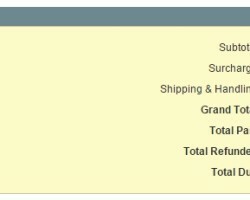 You can use this block to show some custom information that you saved with the order. 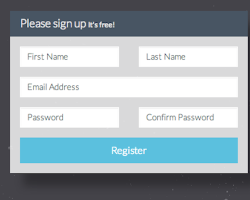 You can also show custom form to edit order information. 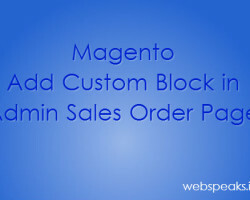 In this article I will show you how to add Custom Block in Admin Sales Order Page in Magento. Magento2 will be introducing some amazing new features and functionalities, empowering developers to streamline customization tasks, improve load time and more. Most significantly, it will replace Magento 1.x Mage class with dependency injection design pattern. 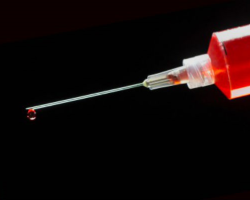 This post is intended to provide resourceful insight on Magento’s 2 dependency injection concept.